Imagine being able to plow through a Game of Thrones novel in the amount of time it takes normal people to get through a Goosebumps book or rereading the entire Harry Potter series in a lazy weekend. Or being able to read the entire internet over the summer and perfectly recall every single word of it. 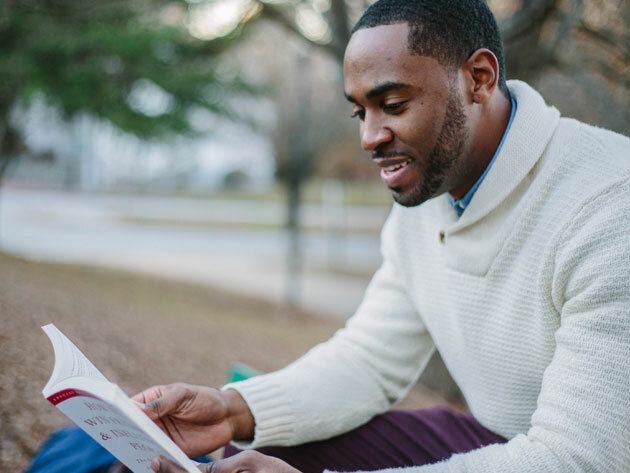 Well, you might not be able to read the whole internet, but the 2018 Award-Winning Speed Reading Bundle will definitely have you reading books, documents, web pages, and the backs of cereal boxes up to 3 times faster. In the bundle, you receive lifetime access to 7 Speed Reading EX 2018, which will train you to increase your reading speed and retention, so you're not just blasting through walls of text without actually absorbing any of it. You also get Spreeder CX 2018, an electronic reader that will allow you to upload any reading material you want and keep your speed-reading muscles in shape at three different display speeds while keeping track of your progress so it can scold you appropriately when you forget who belongs to what house in Westeros. 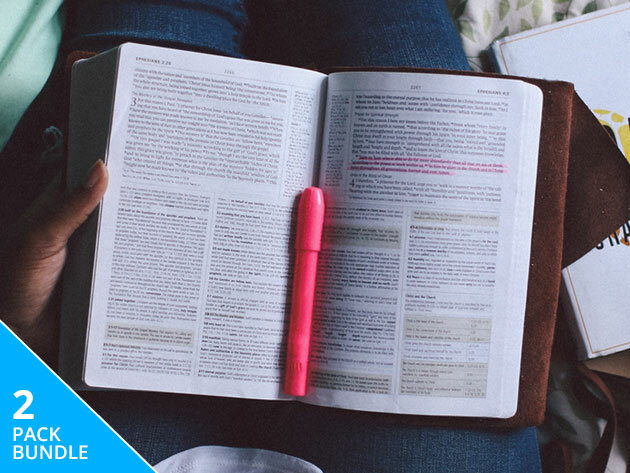 Normally, to the 2018 Award-Winning Speed Reading Bundle sells for $478, but today you get lifetime access at 96% off for just $19 by clicking the big button below.